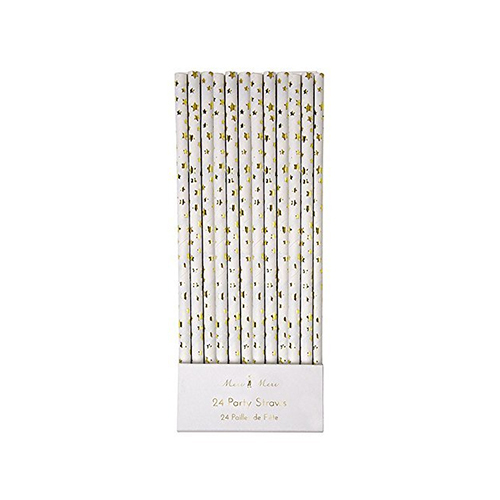 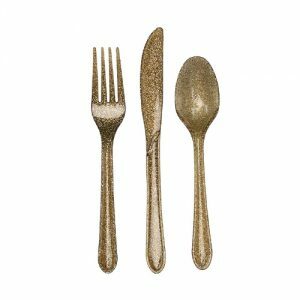 A pack of sparkly straws for a Christmas or New Year celebration featuring a star pattern embellished with gold foil. 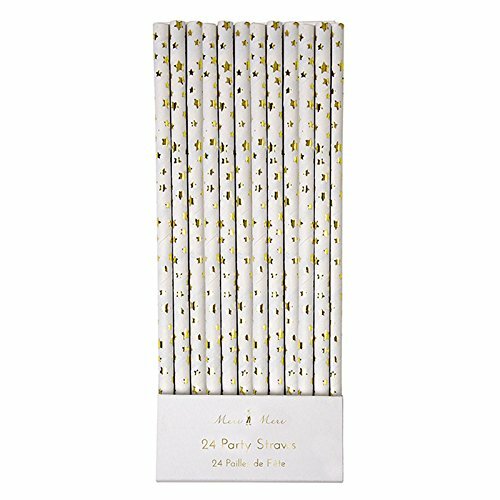 Pack contains 24 paper straws. 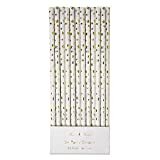 A pack of sparkly straws for a Christmas or New Year celebration featuring a star pattern embellished with silver foil.